 Love to Ride – sign up, train, pedal and play a part – Sheffield Urban CX 2018 – Entries Live! Get ready for the main #YearoftheBike event – Cycle September! Take part in a FUN, FREE, National competition to see which workplaces can earn the most points for riding and encouraging their colleagues. This is a great initiative that pits South Yorkshire riders against riders from around the country to see who are the most dedicated cyclists. Now we know all the riders who have entered PHCX will be getting the training in, so here’s a chance to log some serious mileage and add to the South Yorkshire total. Sheffield Urban Cyclo Cross have registered as an organisation and it would be great to have our followers sign up as part of it. More than 500 people and over 70 companies have already signed up to cycle from now until the end of September to show the rest of the UK that we really are a cycling county – sign up for free at: lovetoride.net/southyorkshire . The pace really picks up with #CycleSeptember , when regions will compete (virtually) to see who can generate the most miles during September. Its also PHCX on the 16th so racers can make their laps count too! Once you have signed up and joined the Sheffield Urban Cyclo Cross group then after each time you ride log in and enter your mileage. Commuting, leisure, training it all counts, plus you can sync your Love to ride profile with your Strava profile. 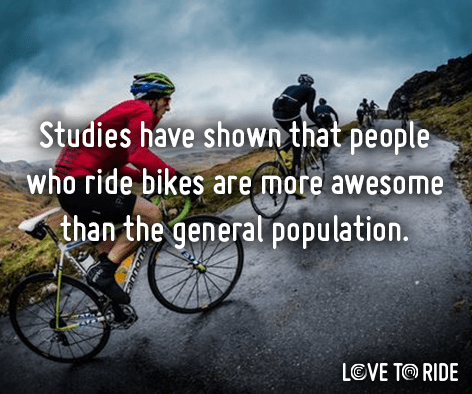 Alternatively you can download the Love to Ride ‘Ride Report’ App, this then lets you know your progress and how your miles contribute to the overall South Yorkshire total. Register yourself, your friends, your colleagues and your workplace to ensure politicians and employers see why they should fund cycling now and into the future. While you’re at it, you can win bikes, accessories, cinema tickets, lovely local produce and lots more. If you know someone who hasn’t ridden before or don’t have a bike then its a great way to start them on their cycling path. 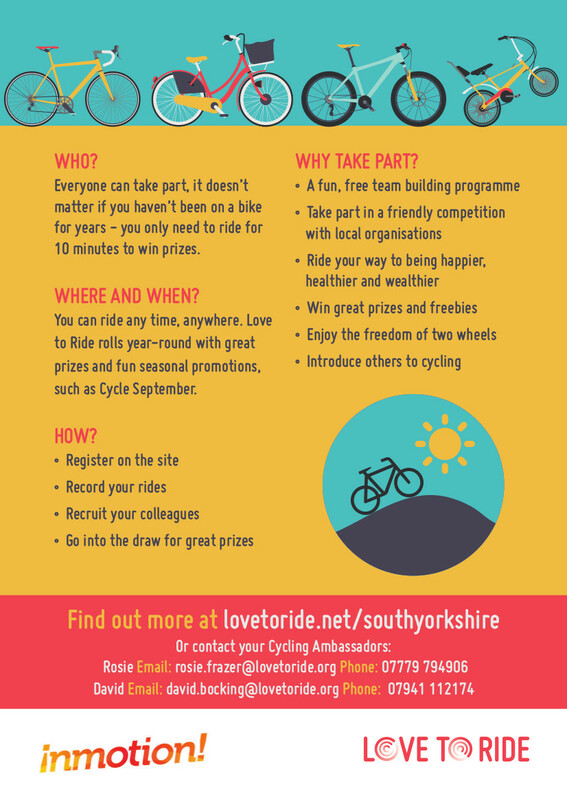 Love to Ride’s Cycle September is for riders of all abilities, there’s lots of support (and even hire bikes) available, and together we can help you make cycling grow throughout South Yorkshire.